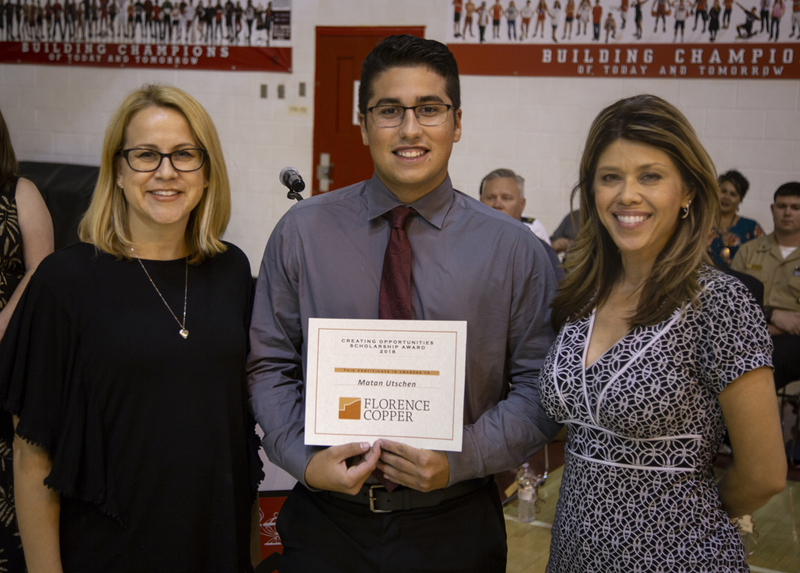 Florence Copper is proud to be in its 9th year of the 'Creating Opportunities' Scholarship Program for Florence high school seniors! The deadline to apply is May 1, 2019. CLICK HERE for details about the selection requirements. 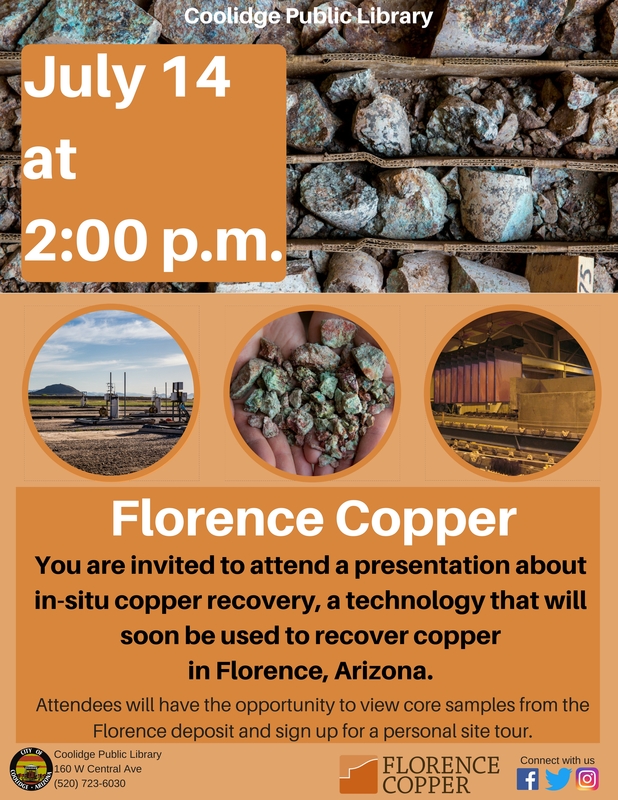 Join us for a Site Tour of Florence Copper, an in-situ copper recovery facility, located in Florence, Ariz. Visit our wellfield and SX/EW facility, and learn about in-situ technology and the benefits for Florence and Pinal County. Tour starts at 10 a.m. 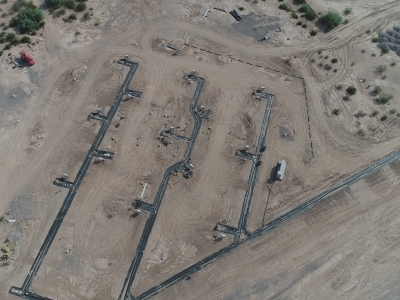 Details: Site tour alert! The San Tan Valley Sizzling Seniors will be having a site tour after their November breakfast on Monday, November 12th. Breakfast and chat is from 8 a.m to 9 p.m. at The Gym Grill and Bar in San Tan Valley with a bus ride to site afterwards. If you'd like to join this event, RSVP to Pam Kavathas at pamkavathas@gmail.com; voice mail 480-888-8017. You must RSVP in advance by calling (520) 374-3984 to reserve your space. Closed-toe shoes are required. Tours last approximately two hours. Refreshments provided. 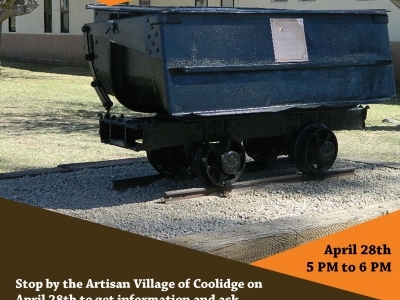 Florence Copper is providing a bus for this site tour that will pick up in the Anthem at Merrill Ranch community at 9:45 a.m. Call 520-840-3106 for pick up location details. Attendees may also choose to meet directly on site at 10:00 a.m.
You must RSVP in advance by calling (520) 840-3106 to reserve your space. Closed-toe shoes are required. 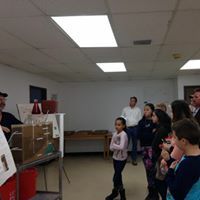 Tours last approximately two hours, and refreshments are provided. 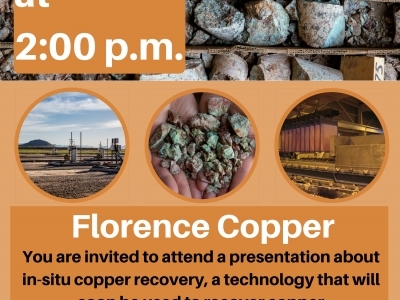 On a Florence Copper site tour, you will experience an overview of the in-situ copper recovery process and have an opportunity to present questions to our technical team. 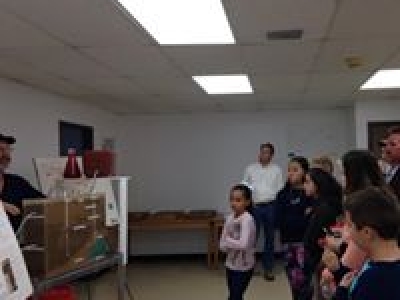 The tour also includes a visit to our SX/EW facility and the well-field where the copper recover process will occur. We hope to see you there! This month's Florence Chamber of Commerce mixer will be at the Florence Copper Community Office, 130 N. Main St., on May 8th at 5 PM. 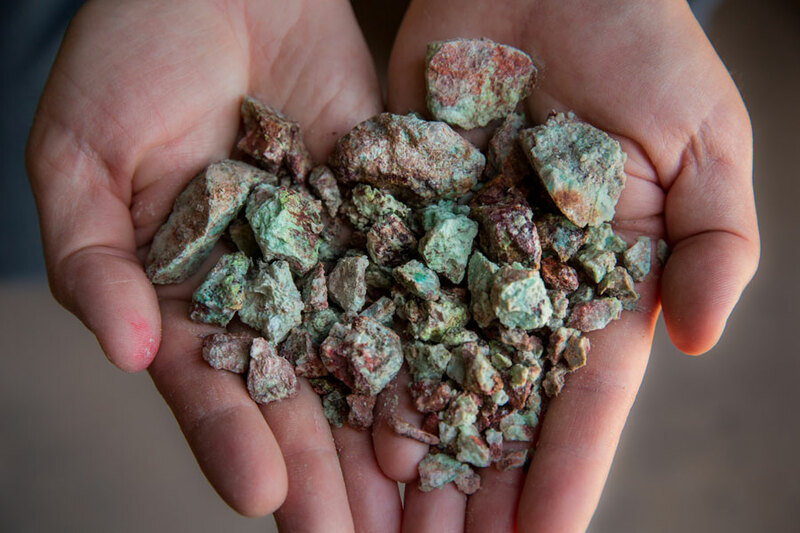 Come network with other great local business owners, and learn more about the progress of the Production Test Facility at Florence Copper. 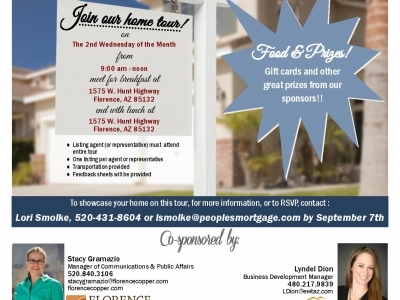 More information about the Florence Chamber of Commerce is available at www.florenceazchamber.com. 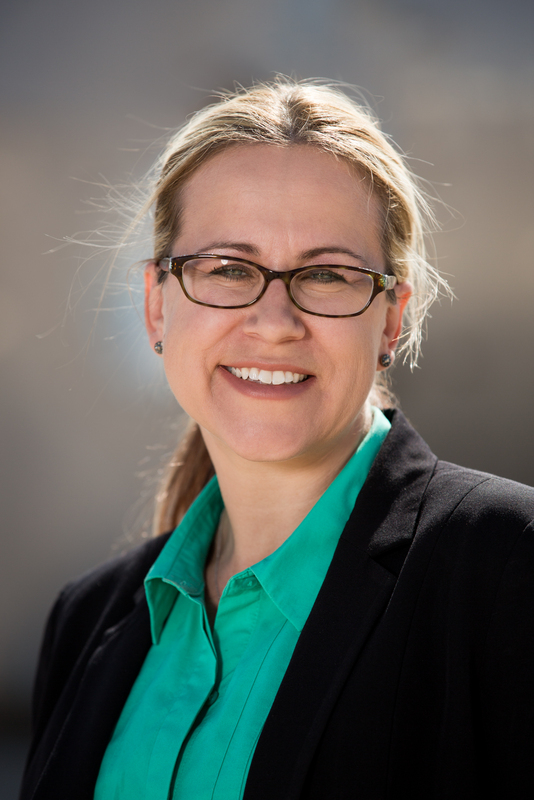 Florence Copper is hosting a Meet & Greet at Valentino's Eatery immediately before the Pinal County Chamber of Commerce monthly mixer. 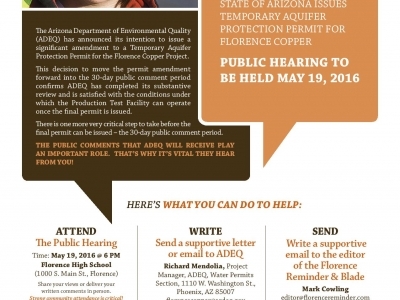 This is an opportunity for the community to meet the staff and learn more about the upcoming ADEQ public hearing and the scope of the public comment. 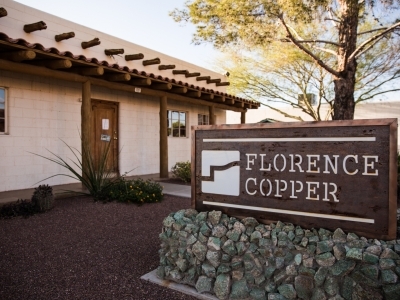 Everyone in the community is also invited to stay to attend the Pinal County Chamber of Commerce mixer of which Florence Copper is a proud sponsor! 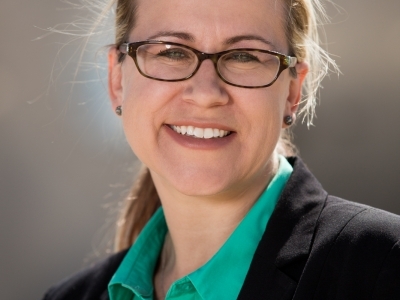 Stacy Gramazio, our Manager of Communications & Public Affairs, will give a presentation to attendees about the permitting process and the amended language of the permit. 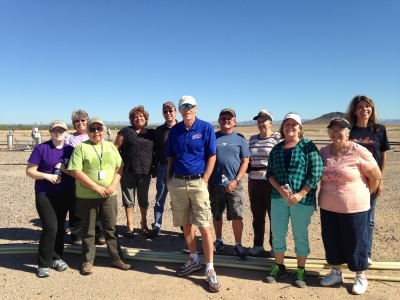 CLICK HERE to learn more about the Pinal County Chamber of Commerce and its upcoming events. We need your vote for Best Home on Tour! 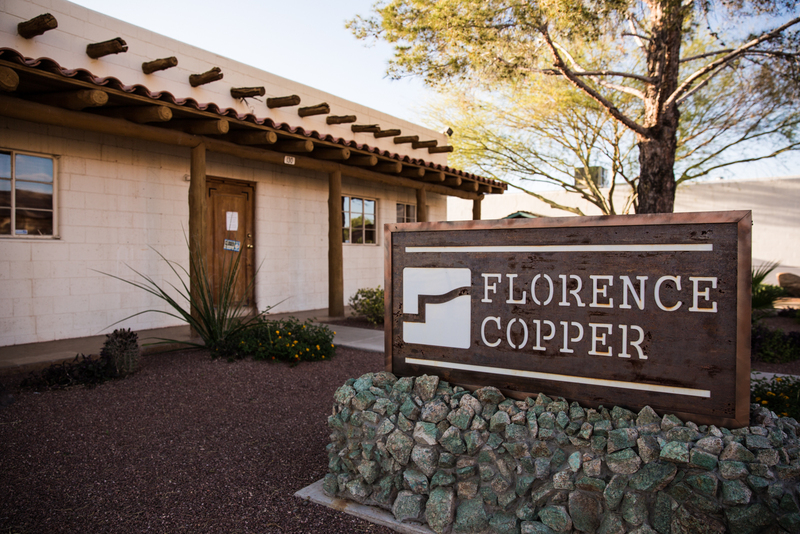 Realtors and other professionals are welcome to join the Florence Copper Realtor Network for updates about the project and details about the Florence, Coolidge & Anthem Home Tours. 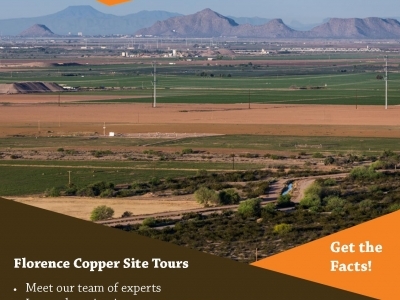 Tours start at the Florence Copper Site Offices, which are located at 1575 W. Hunt Highway, and start at 9 AM on the 2nd Wednesday of every month. Realtors are treated to a light breakfast before the home tour begins. Transportation is provided so attendees can relax and network while in route to the homes. 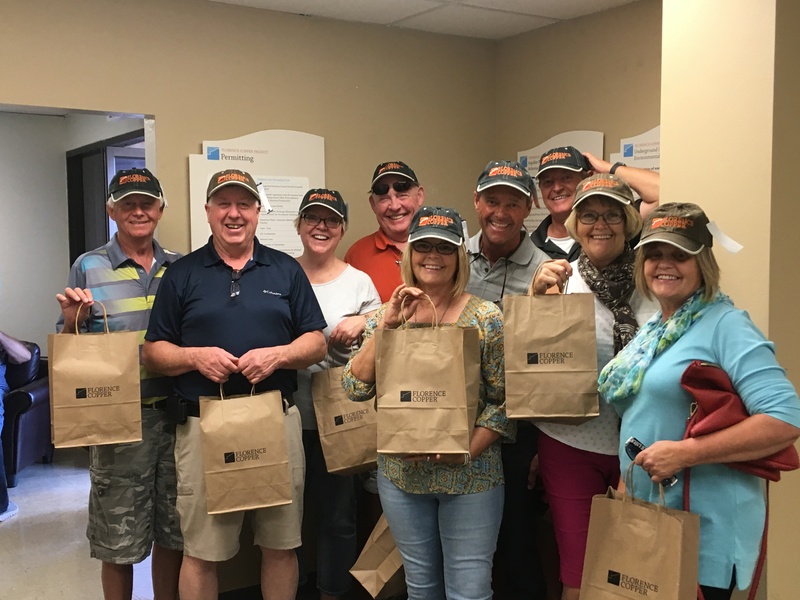 At the close of the tour, realtors can expect a catered lunch in the Florence Copper conference room and a brief presentation by sponsors of the event. Raffle prizes and a present for the "Best Home on Tour" are awarded. 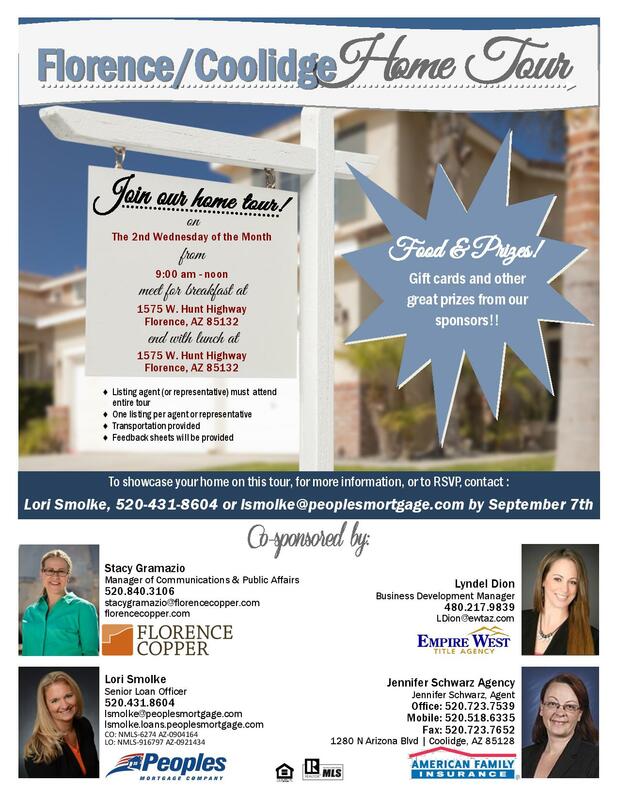 Get more details by calling us at (520) 868-8060 or emailing realtornetwork@florencecopper.com. 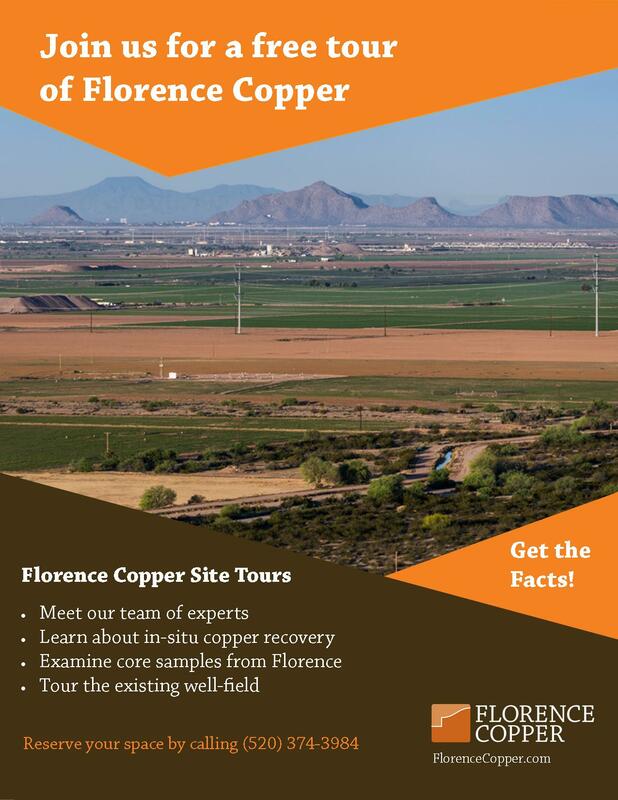 By joining the Florence Copper Realtor Network, you'll receive periodic updates (no more than one per month) about the Florence Copper Project and printable PDFs that will be useful to you and your clients in addition to information about the Home Tours. 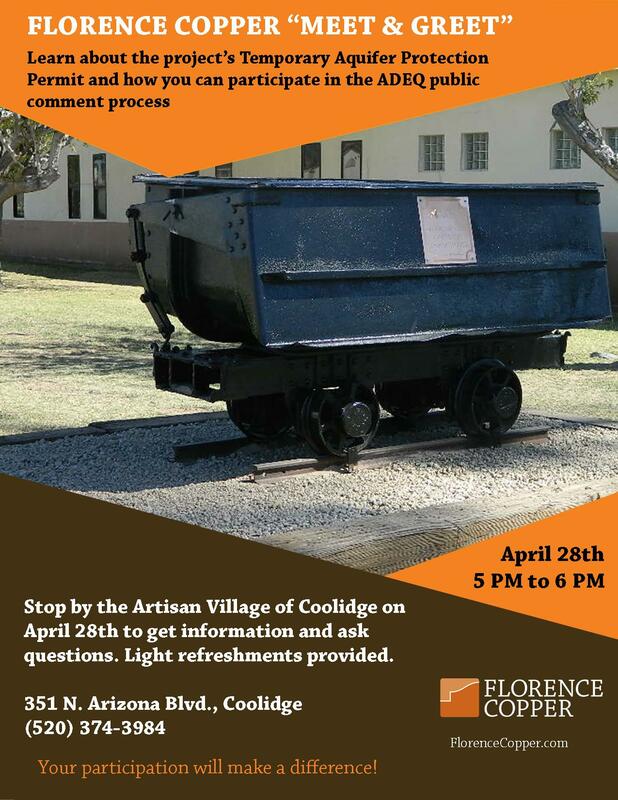 San Tan Valley "Meet & Greet"
Florence Copper staff members will be at the Copper Basin YMCA to answer questions from community members about the upcoming ADEQ public hearing and how area residents can participate in the public comment process. You are invited to stop by and get your questions answered. 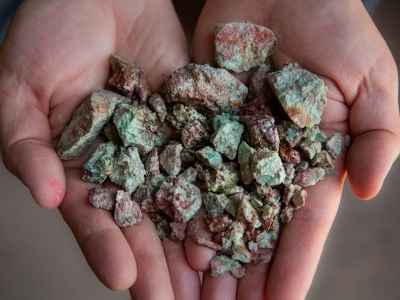 Learn about how the shattered nature of this deposit makes in amenable to in-situ copper recovery, and discuss with us the importance of public participation in the permitting process. 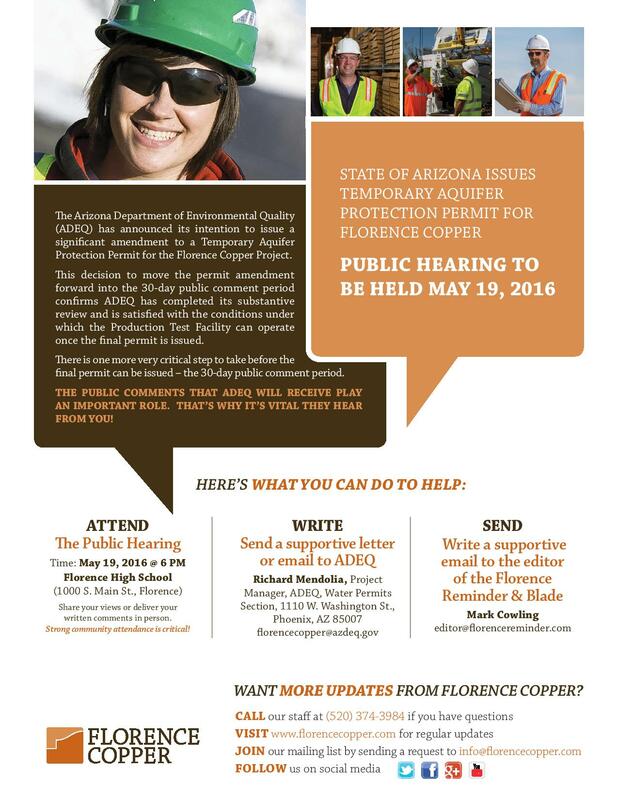 We invite you to come meet Florence Copper staff and learn more about the upcoming ADEQ public hearing for Florence Copper's Temporary Aquifer Protection Permit. 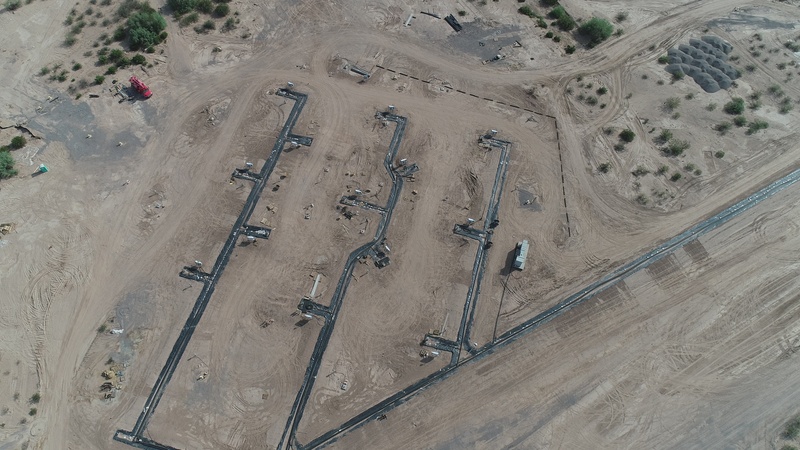 Community participation is critical to the process, and we encourage those closest to the project to get the facts about the technology and the amended permit language.